It is not everyday a landscaping project yields a one-of-a-kind find and ends in photography. 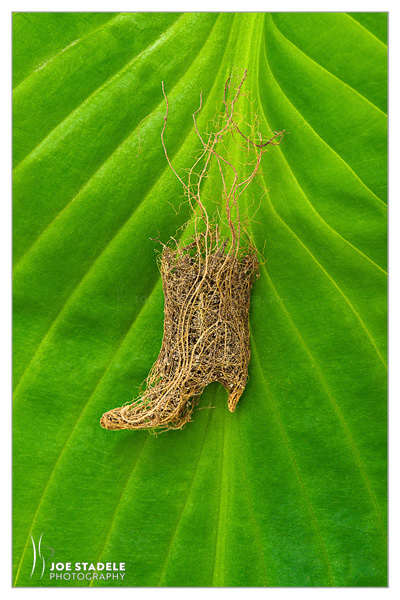 The Story of The Root Boot by Joe Stadele. Follow Joe Stadele on Instagram!